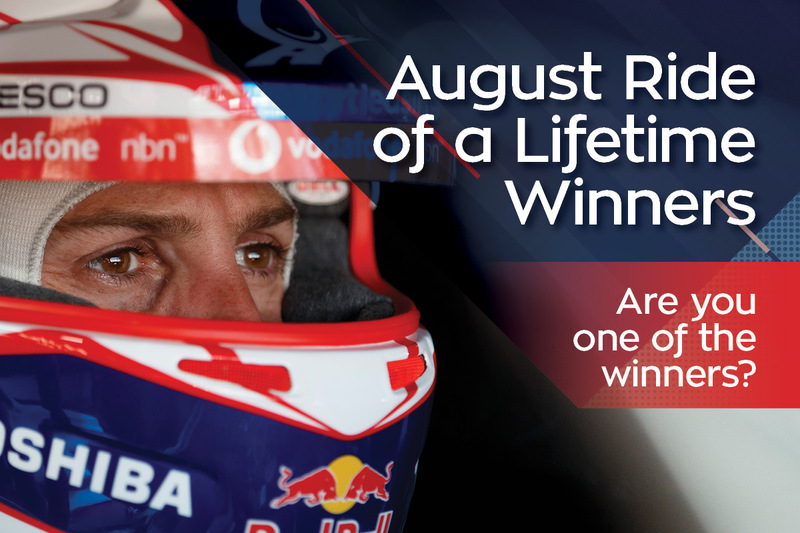 ACDelco | Ride of a Lifetime August Winners – Are you one of the lucky ones? Ride of a Lifetime August Winners – Are you one of the lucky ones? Don’t worry if you didn’t win this time. There are still 20 places left – check back here after in October to see if you’re one of our winners for September! The more Holden and ACDelco parts you buy, the more chances you’ll get to win.